From the sweeping Atlantic beach and fun family attractions to stunning natural landscapes and world-class golf, the Ocean City area is filled with fabulous attractions for visitors of all ages. 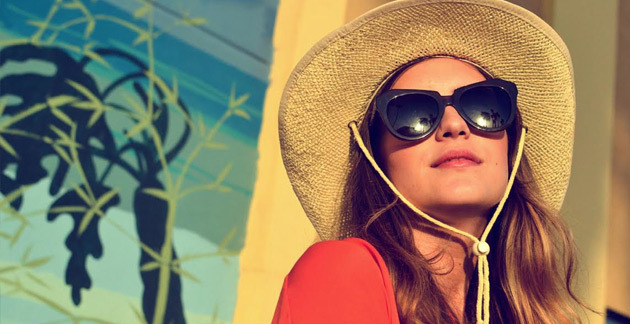 Get out and discover an endless list of unique attractions like Jolly Roger Amusement Park, Assateague Island National Seashore, and Tanger Outlets. It's all just minutes away from our family friendly beachfront hotel in sunny Ocean City, MD. Grab some fabulous deals on the latest fashions, shoes, housewares, and accessories at this popular discount shopping mall. Shops include: Coach, J. Crew Factory, American Eagle Outfitters, Under Armour, Pier 1, Carter's Babies and Kids, and Kay Jewelers, just to name a few. The whole family will get a thrill at this fun destination waterpark that’s also home to Splash Mountain, Speedworld, Xtreme Ziplines, Mini Golf, and the thrills of the all new AquaLoop. 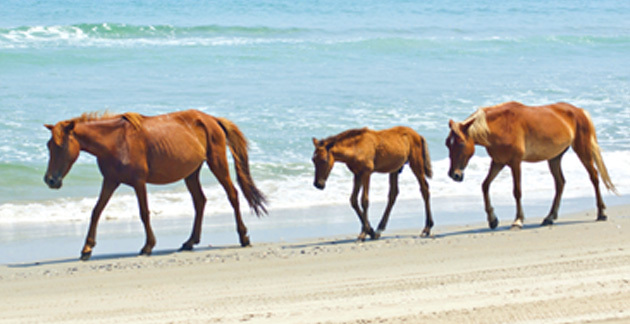 Home to wild ponies and a historic lighthouse, this scenic destination offers visitors a chance to view local wildlife, take a kayak tour and enjoy the ocean views. 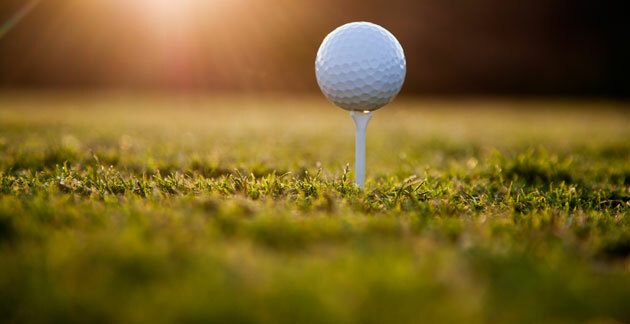 Hit the links for a challenging round of play at one of Ocean City's many different golf courses and golf clubs. 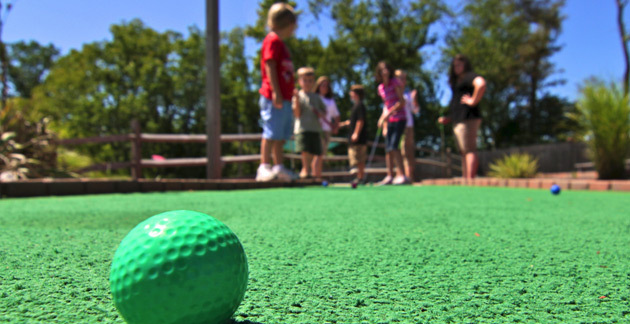 Kids of all ages will love this classic mini golf destination that blends kitsch and fun into family friendly courses located throughout town. The most notable and popular attraction in Ocean city, the boardwalk is definitely worth the visit. 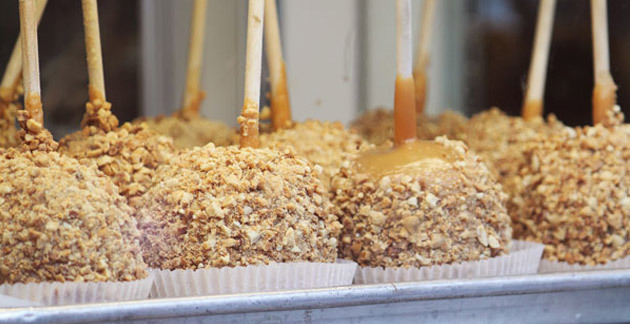 You can take a walk, ride bikes, visit a museum, and indulge in your favorite food. Staying with us keeps you just minutes away from one of Travel Channel’s ‘Top 10 Greatest Boardwalks’.